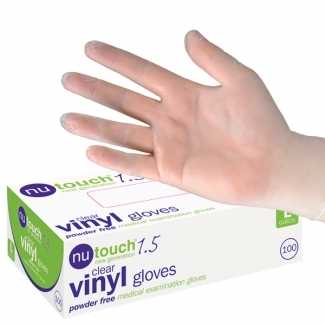 Powder free medical grade protective gloves. Will protect hands from water dyes, paint, varnish etc. 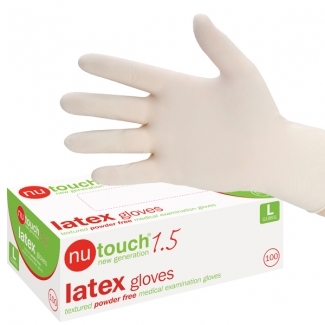 Medical grade latex free protective gloves. Suitable for use with paint, varnish, wax polish, spirit stains etc. 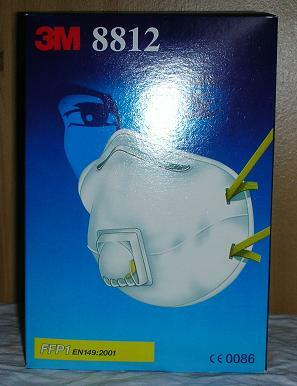 Comfort Respirator - Respiratory protection against fine Dusts.